I usually don’t go for fan-made posters that try to approach something that will probably look like the real poster. Photoshopping the heads of the actors tends not to work out too well so it’s better to just go with an original design. But there are exceptions to the photoshopping rule. One exception is this terrific fan-made poster for The Avengers. All the pieces of concept art combine to form a banner. But one unnamed fan (who should please step forward and get a hearty congratulation for his or her work) photoshopped pieces of the concept art and combined them into a sweet looking poster. You’ve been one-upped, Marvel. Hit the jump to check out the fan-made poster. 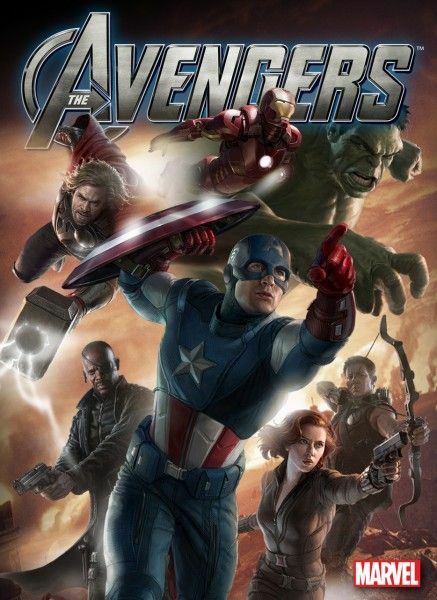 The Avengers opens in 3D on May 4, 2012. Click over to MovieViral for a larger version.